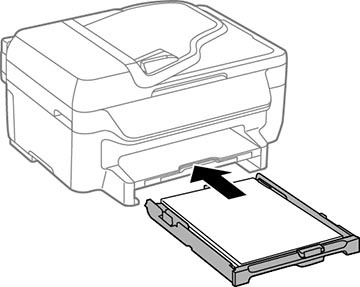 You can print documents on a variety of paper types and sizes. 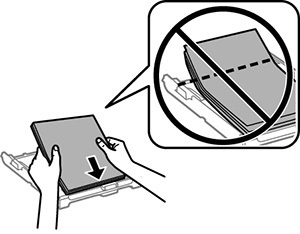 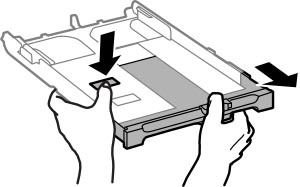 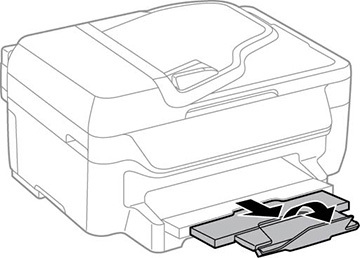 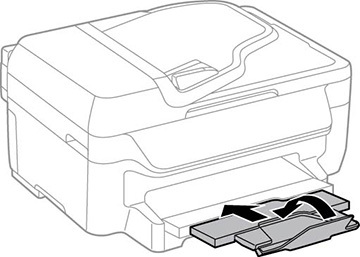 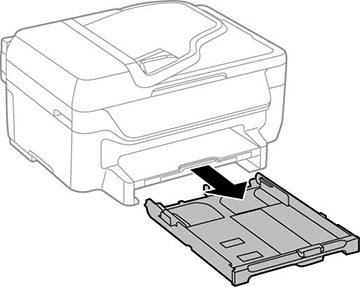 Load a stack of paper, printable side down, against the edge guide as shown. 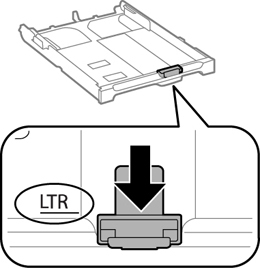 Load paper short edge first, no matter which way your document faces.